╥﹏╥. Oh well, guess it's better for me to share an interesting brand to you. I went for a product launching at Muse by Watsons in Sunway Pyramid. Just a short brief about Muse by Watsons. It offers premium products such as Mary Quant, Astalift and Burt's Bees. 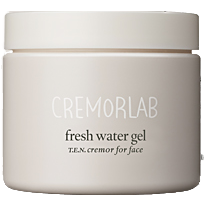 I was excited for the launch because Cremorlab is a decent skincare brand. 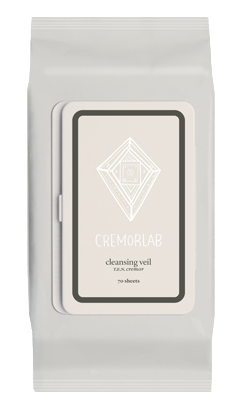 Cremorlab is a Korean skin care brand that is raved among the Korean beauty bloggers. It's main ingredient T.E.N (Kin Jin mineral water) is derived from the mineral rich Geumjin hot spring hidden 1, 100 meters underground. The spring water contains more than 10 different rare minerals and helps the skin to absorb nutrients such as calcium, magnesium and potassium. The minerals also contain a potent antioxidant high in concentration - vanadium and germanium. This has given the cosmetic line an exceptional hydrating powers and even been granted the brand exclusive rights to the country's hot springs. T.E.N. stands for "Thermal water therapy, Eco energy and Natural Nourishment". 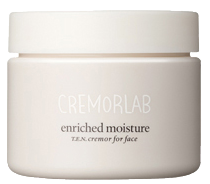 It is the key ingredient in Cremorlab products. T.E.N. comes from the thermal waters of Geumjin, a rehion in Korean's Gangwon Province. T.E.N. is famous for its richness in minerals as it comes from pristine water sources 1,100 meters underground. Want to know how T.E.N helps you to have smooth and glowing skin like the Koreans? Magic! Nah... Just joking... T.E.N. is rich in minerals that contains no paraben, no mineral oil, no petrolatum , no benzophenone and no artificial coloring. 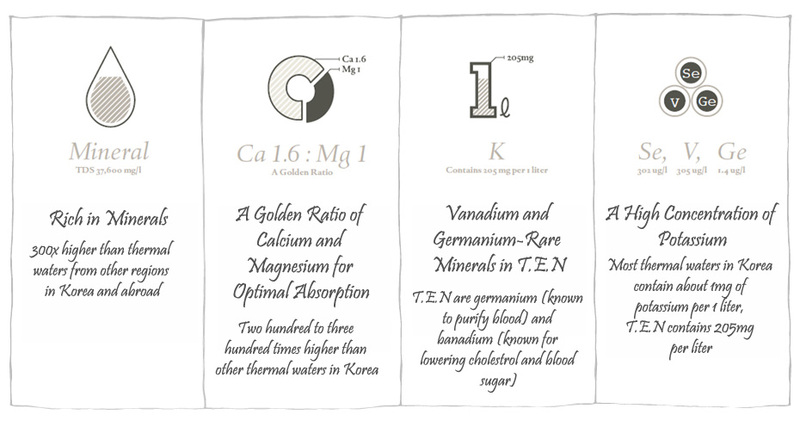 The richness T.E.N is a lot higher than the normal ingredients found in normal skin care. 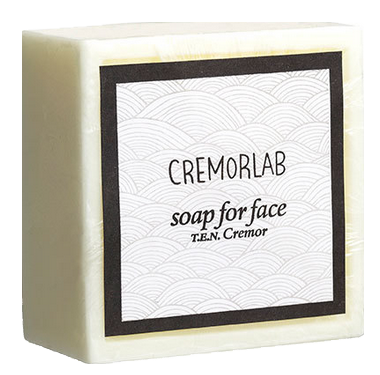 The products from Cremorlab do not have fancy design on its packaging. The containers are mostly in plain white and some has some swirls design on the packaging. 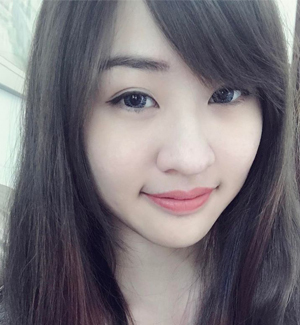 This is Amanda, Brand Manager at Muse of Watsons. She presented us the story of Cremerlab and introduced the series of product in Cremorlab. Her skin is super flawless and she's pretty! It has multiple benefits towards the skin: hydrating, brightening, smoothing pores and fine lines, improving the skin's resilience and texture. First hands-on impression: Don't have pungent smell but it smells like mineral water. The skin did not feel oily after application and moisturized the skin. Formulated with oxygen bubbles and T.E.N. thermal water. It helps to hydrate, purify and energize the dull and tired skin. It contains acai berry extract and known for its high antioxidant content. This extract protects the skin against free radical damage. You need to pump 2-3 times on clean dry skin and apply a thick layer on your face. Leave on for 5 minutes till the oxygen bubbles appear. Massage the face lightly when the bubbles appear and rinse with lukewarm water. First hands-on impression: It gave a cooling sensation when the mask was applied onto the skin. It was amazing when I saw bubbles were forming after a few minutes. This BB Cream has SPF 50 that covers up the blemishes and evens the skin tone. It has an ultra fine particle emulsion technology to create a fine and firm texture that nourishes and moisturizes the skin. First hands-on impression: It's super light! I don't quite like BB Cream because it often clogs my pores and I feel my makeup will be heavy with BB Cream. However, I had a makeover with this BB cream and the makeup set on the face for the whole day. I do not feel extremely oily about it and I'm impressed with this lightweight BB Cream. Here are the rest of the Cremorlab products you can find in Muse by Watsons. Use the correct skin care routine. Consumer a lot f fruits and vegetables. Exercise at least for 3 times a week. Each session should last at least 30 minutes. Be happy physically, mentally and spiritually. Some delicacy prepared for the bloggers. The cheese tarts tasted really good. This is what happened when you are good to go for skin analysis and makeover. 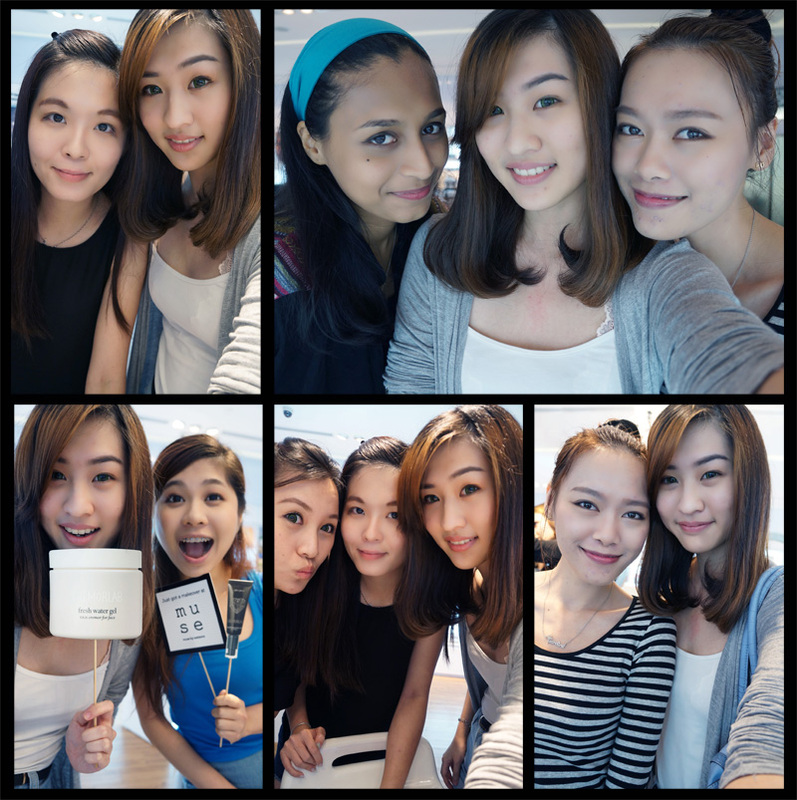 Bloggers were having fun with testing the Cremorlab products and makeovers from the makeup artist. Some were anticipated to get their skin analysis done and knowing their skin condition. Finally! My turn for skin analysis. The pretty lady here is Anna. She's bubbly and willing to entertain my boring jokes LOL. Here's the skin analysis result. The yellow and green bars are the indicators to show whether the skin are in good or bad condition. Apparently.... My skin is dehydrated and my pores have serious blockage. I'm fair enough to get green bar on my skin's complexion. So conclusion of all: I need to feed my skin a lot of water. Whenever you meet up with the Butterflies, you must, and never forget to take pictures with them. Ok lah... That's my habit to take pictures with them. All of them are bubbly and friendly~ Anyway, it's great to unite with these pretties again~ Hope to meet all of you soon! On a side note, I came across with Cremor Skin Tone Up CC Cream SPF 50 PA++. Read a few reviews and got pretty excited with the positive feedback. Can't wait for it to launch in Malaysia too! 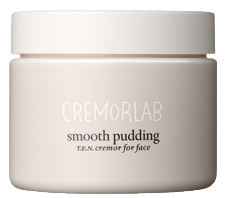 So tell me, how many of you know about Cremorlab? Are you using any of its products?